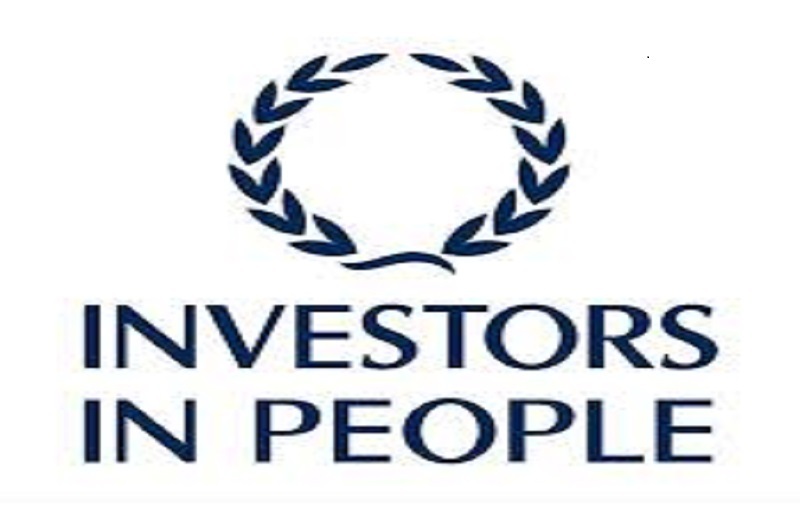 We are proud to announce that in our first year of trading AGS has been awarded “Investors in People” accreditation. IIP is the global standard for people management and shows that we take our responsibility as an employer very seriously. This award and the process of achieving it has helped us to benchmark ourselves against successful employers and ensure that through our team we continue to provide the best value and highest quality service to our customers. There is no better time to thank all employees who took part in this process and applaud you for you contribution and dedication. 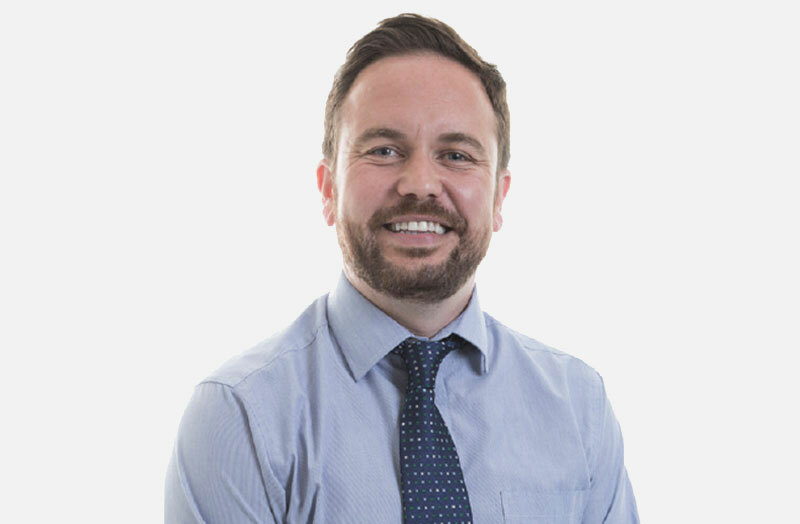 Our accreditation lasts for the next three years, in line with IIP’s recommendations, we will continue to look to make improvements in people management throughout our organisation.